On receipt of the box please ensure that you have read the following safety advice before handling the product. 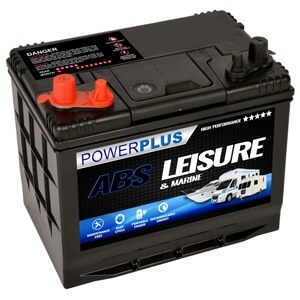 Health and Safety is paramount when handling car batteries. 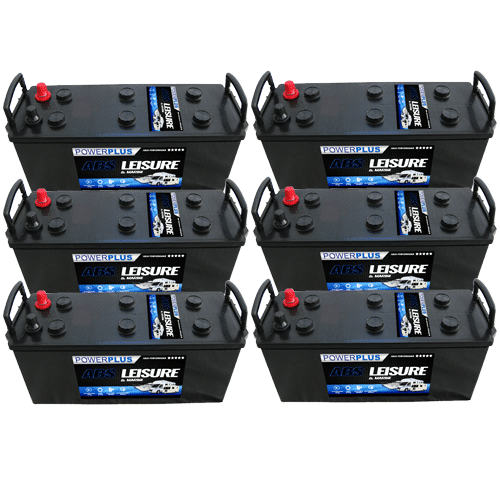 Weight : Lead acid batteries are very heavy. Use only the carry handle to move the package and exercise great care when lifting it. Bend your legs to lower it to the ground, NOT your back. Also, do not tilt the package whilst doing so. Open the package in a well ventilated area and NOT inside your home. Do not smoke near it, expose it to naked flames or sparks from machinery such as angle grinders etc. Additionally make sure that you do not have metal items in your pockets such as spectacles or tools that may fall onto the battery terminals. Battery acid is highly corrosive and will cause burns if allowed prolonged contact with skin and eyes. Wear protective PVC or rubber gloves and ideally protective clothing. Eye protection is also advisable. Do not allow children and pets access to the battery. 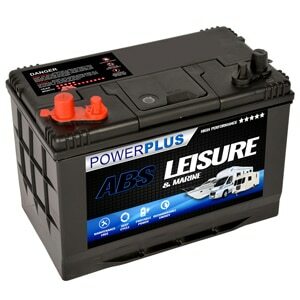 Do not place the battery onto any painted surfaces, carpeted areas, patio areas, decking or anywhere else where an acid spill would be problematic. Battery acid will stain or burn many materials irreversibly. Always thoroughly wash your hands after installing a battery. For small spillages disperse the acid with plenty of water. For larger spillages cover with Bicarbonate of Soda, sweep using ideally a plastic dustpan brush and dispose of the spillage in a suitable plastic container. For skin or eye burns rinse immediately with COLD water for at least 15 minutes and seek urgent medical advice. If acid has been ingested you must drink COLD water immediately and seek urgent medical advice. Remove any metal objects that you may be wearing especially metal wrist watches. 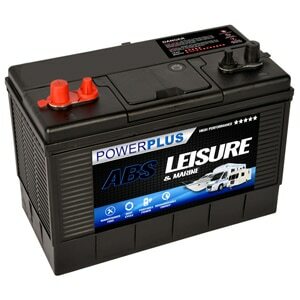 Do NOT allow metal objects such as spanners or wrenches to sit on top of the battery. Take precautions not to accidentally short out the positive terminal to earth. DO NOT touch the person who is in shock until you have isolated and switched off the power. Wear insulated gloves or use an insulated item e.g. a piece of wood or plastic to seperate the person from the electricity supply if necessary. 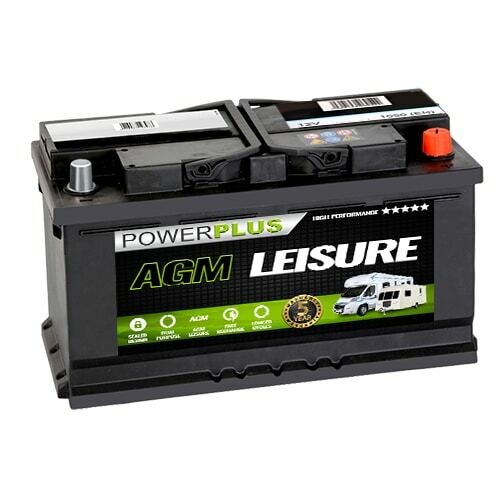 Never transport a battery inside an unventilated moving vehicle as dangerous gases may build up and could explode if exposed to a lit cigarette, flames or sparks. An acid spill could also ruin the floor of the vehicle. 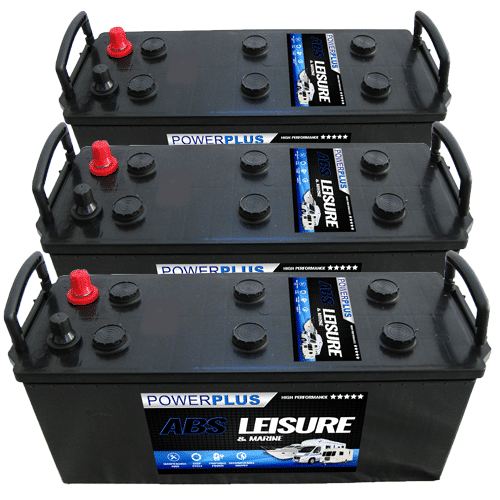 Waste car batteries are classified as Hazardous Waste. Please ensure that you dispose of your old battery at a local recycling center.